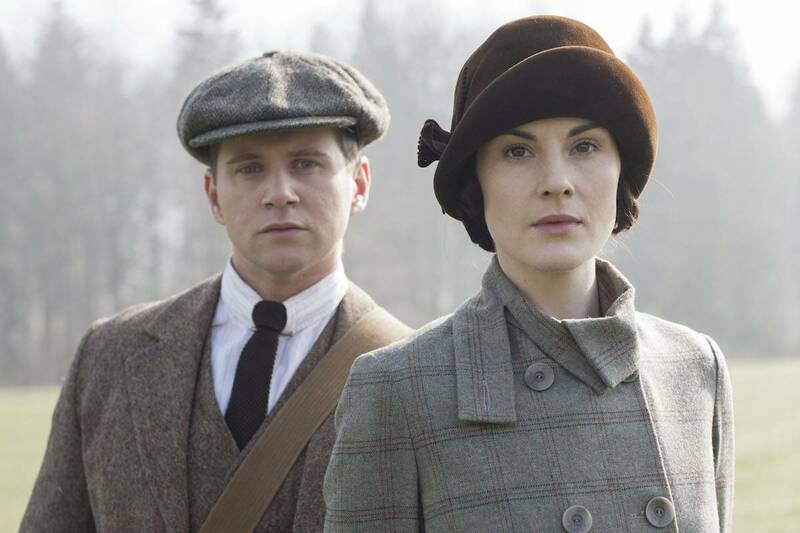 Allen Leech as Tom Branson and Michelle Dockery as Lady Mary. This Sunday, catch up on Downton Abbey with the season finale of Season 4 and the season premiere of Season 5. Witness the troubles that plague almost everyone at Downton Abbey, even Rose, who meets the Prince. A working-class prime minister is elected and old attitudes start to change. Robert is snubbed by the village. Baxter tells all, and Edith plays with fire. Masterpiece Downton Abbey 5: Official Trailer See an exclusive preview of Downton Abbey Season 5.